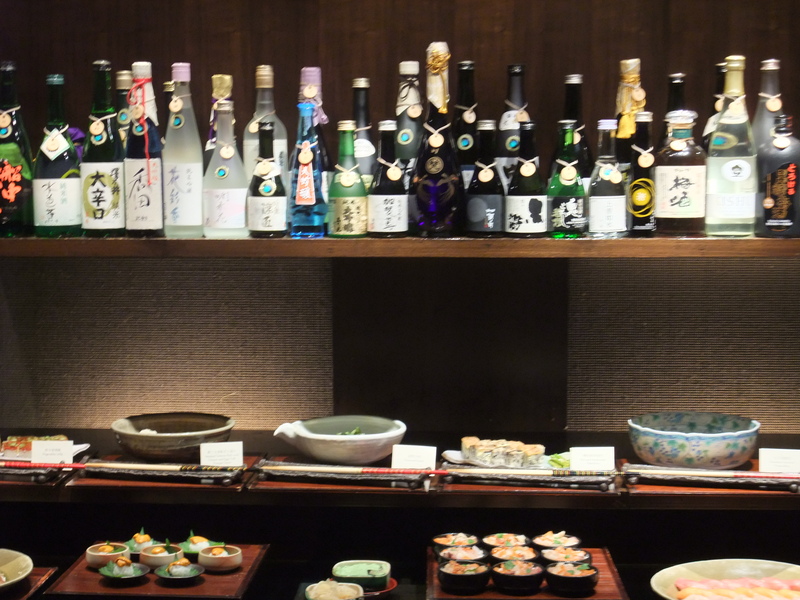 Finally we spend a night at Grand Hyatt for the Japanese buffet…we arrived a bit late at 7:30 pm since we were caught in the traffic jam.. Luckily it did not spoil our mood. 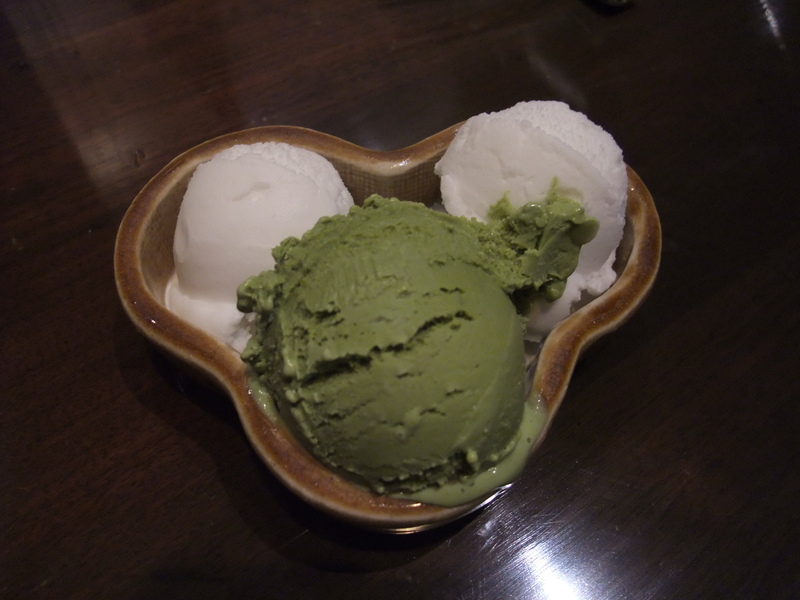 The coconut sherbet was a paradise..The green tea ice-cream was so rich in the natural tea taste unlike those branded ones, Hagen Daz or whatever that sweet taste has diluted the taste of natural green tea. 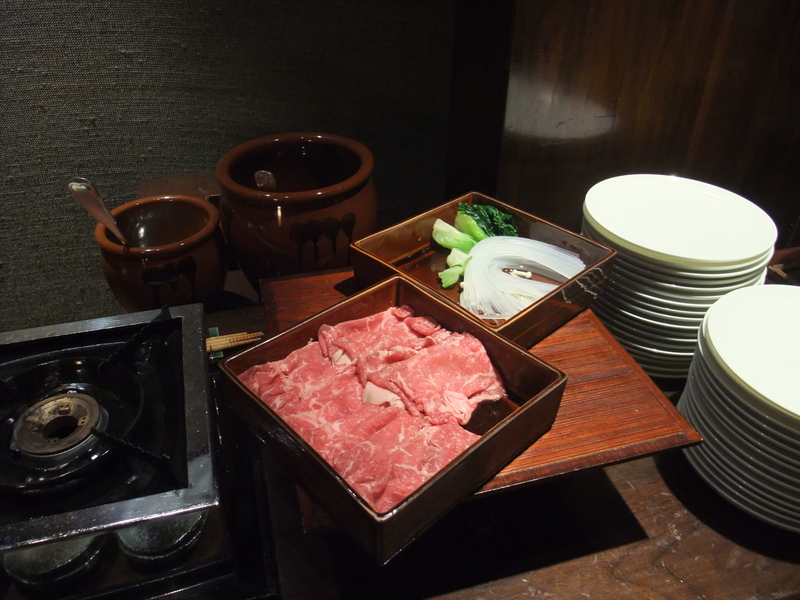 The sukiyaki beef was so amazing. 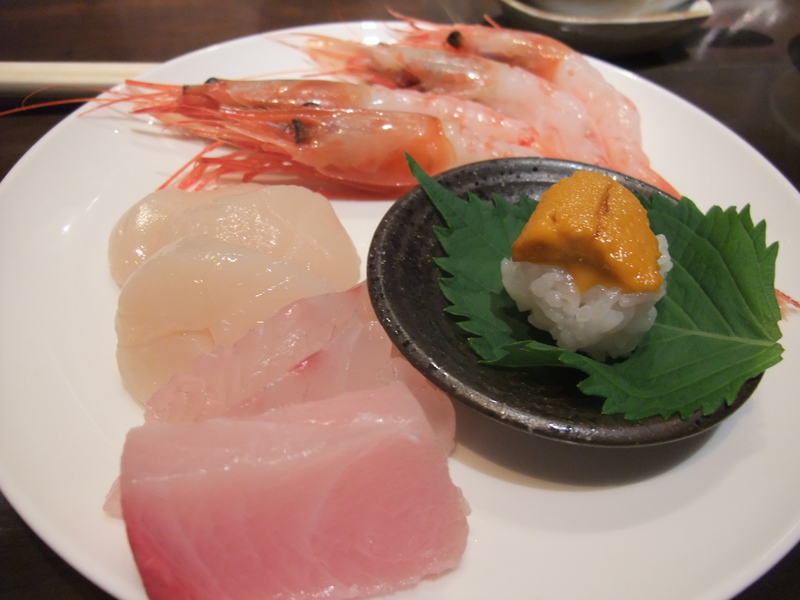 The sashimi was very fresh and appealing. 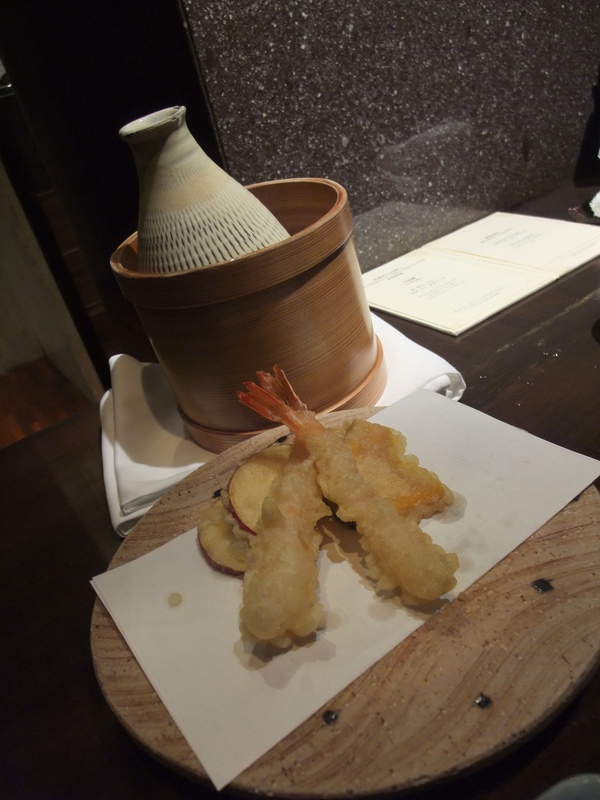 The tempura was fried right after you made the order to ensure it was crispy and warm. One thing I would like to highlight, was the fact that I believe my desire for crab had reached the maximum level and crab was no longer my top priority and I only ate one crab leg tonight.. 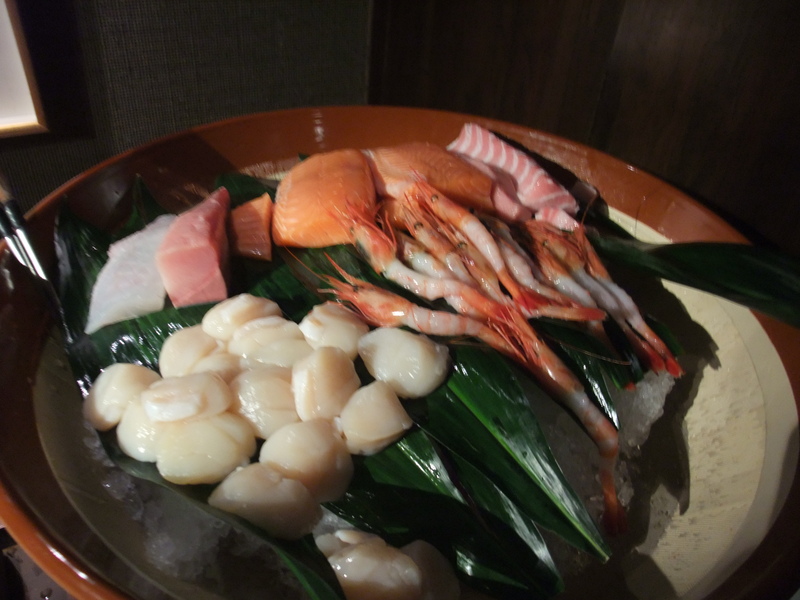 Overall, the variety of food was very limited but the quality was way above average, if you are not a Japanese cuisine fans, I won’t recommend you to try for $780 per person + 15% service charge .. and if you don’t have a HSBC premium master credit card or a AE black card which allows you to have 15% off, you can simply forget about it. Their selling points are quality of food, quite/nice environment and great service which you could hardly compare with other hotels. The Mickey Mouse ice-cream layout prepared by Joe – I am Loving It! Next Article GAG for the week..